Welcome to Ratchet Galaxy ! 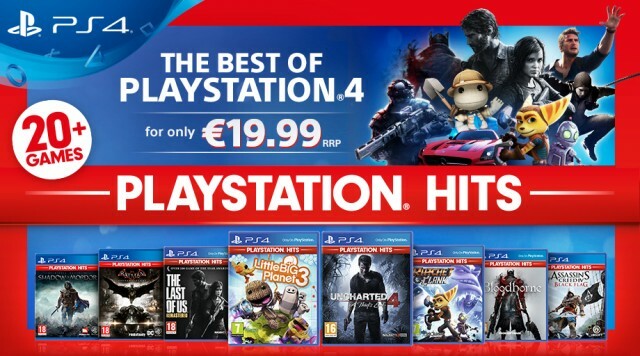 Recently announced by Sony, the PlayStation Hits is a selection from the previously released best-selling PS4 games in a more attractive price ($19.99/19.99€/£15.99). As one might expect, Ratchet & Clank meets all the criteria for joining this selection alongside prestigious titles like Uncharted 4, Bloodborne and many others! This sounds like a well-deserved recognition for the success that our galactic duo managed to achieve for their first adventure on PlayStation 4. What was your favorite deleted scene? New version of Ratchet Galaxy! In this short video report, James Stevenson takes some time to show us around the Insomniac Games studios in Burbank, which kindly opened their doors to us in 2011 when Ratchetlombax had the occasion to visit California. With his Ratchet & Clank Drawing series, LoicDigitalArt takes us through the creative process involved in the creation of his illustrations inspired by landscapes from the R&C universe, all to the sound of the corresponding original soundtrack. Published in 2010 by D.C. Comics, this 6-volume series written by T.J. Fixman and illustrated by Adam Archer focuses on events occurring between the adventures of A Crack In Time and All 4 One.